Q. Does the library offer production services like 3D printing, book-binding, etc.?  Document Services is available for University of Illinois patrons who need complex printing, copying, and production services. There are also a number of Makerspaces and other specialized labs around campus and in the local community which offer 3D printing, including the Fab Lab, the Illinois MakerLab, the Urbana Free Library, Parkland Community College, the School of Art and Design, and the Research Park.